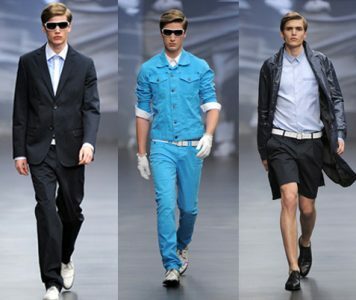 Pret9 has introduced its spring summer collection 2012. 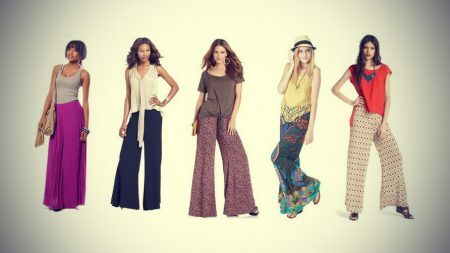 The collection is undoubtedly hip, trendy and affordable. Prêt 9 caters only in women casual wear. Their all designs are available over the web and can be delivered to your door step anywhere in the world through their online shop. 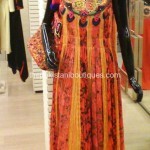 Have a look at stunning spring summer collection of pret9.